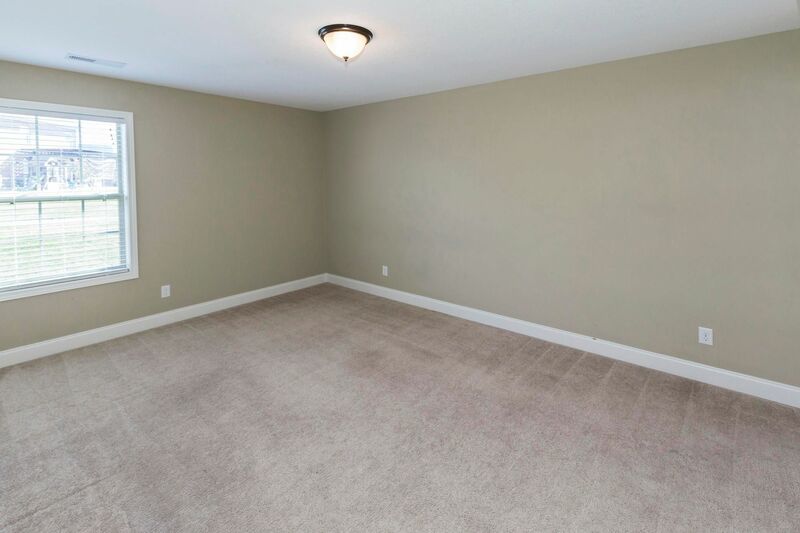 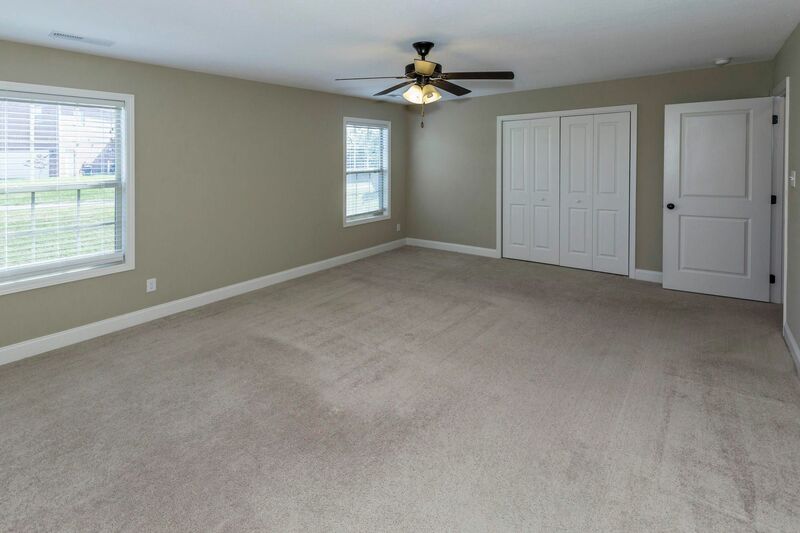 Public Remarks: popular floor plan hosts 5 bedrooms with one on the main level. 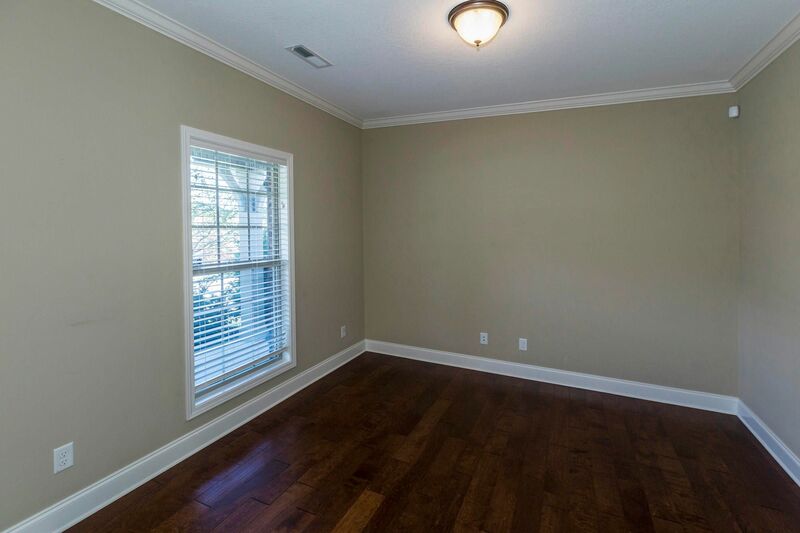 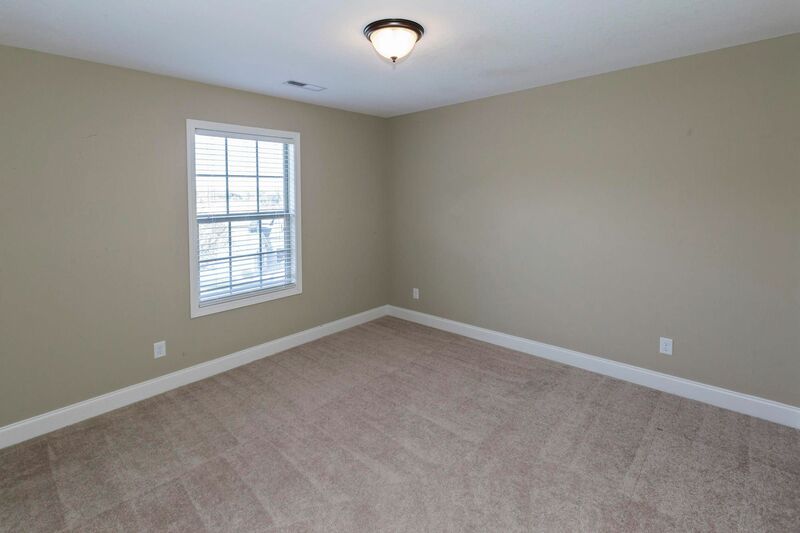 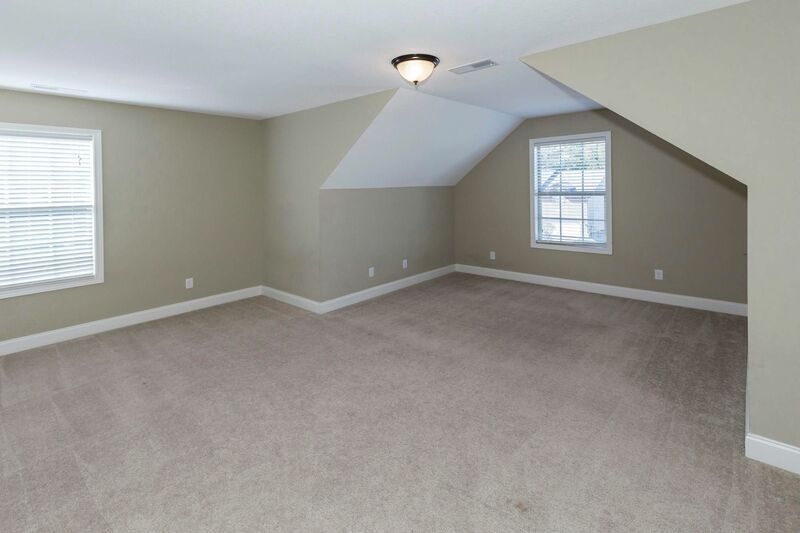 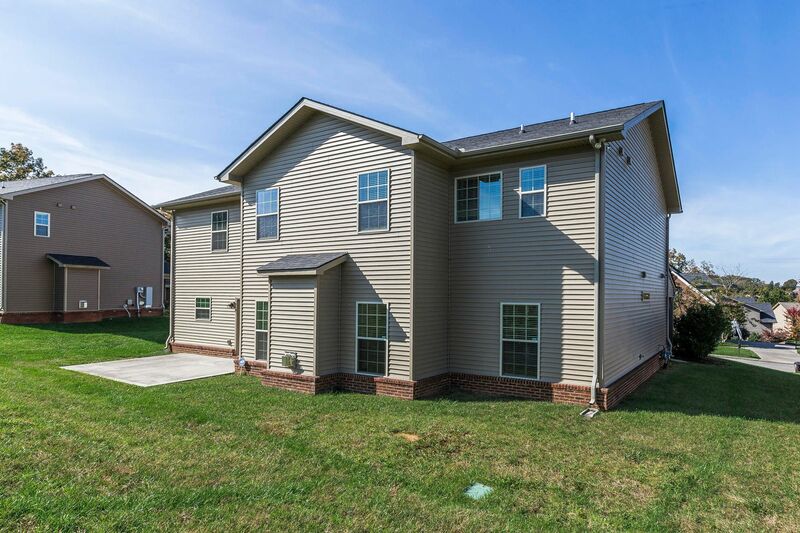 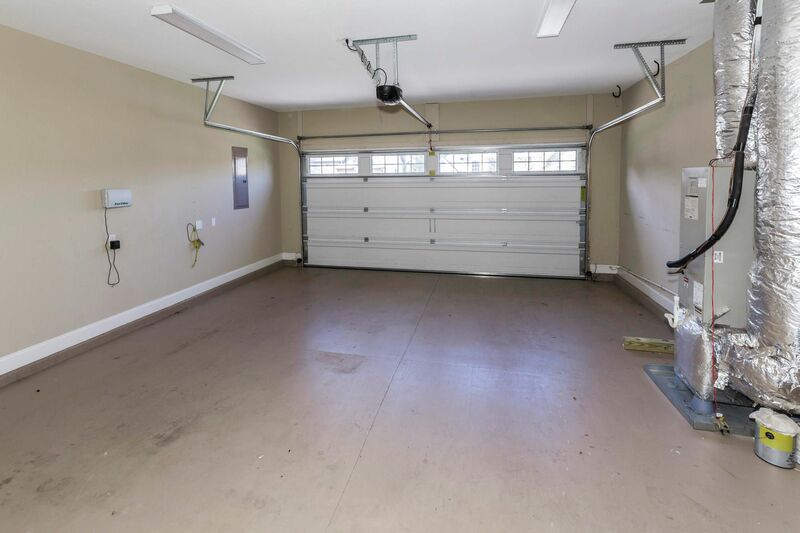 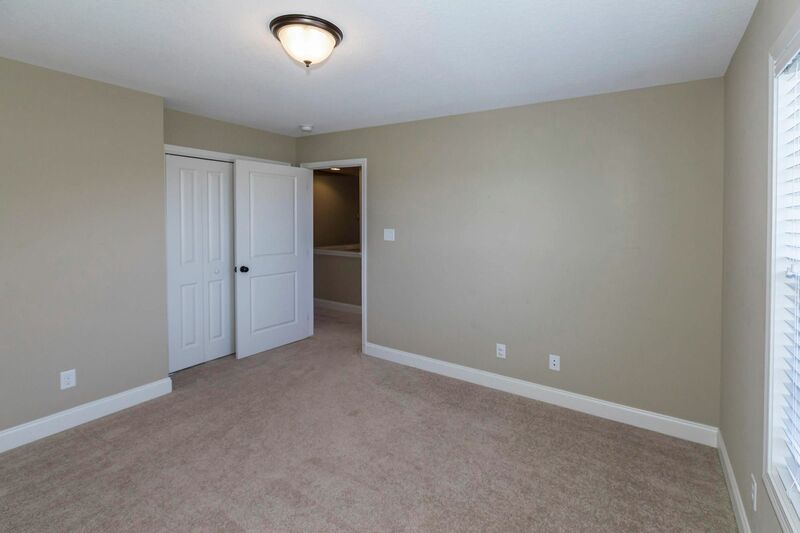 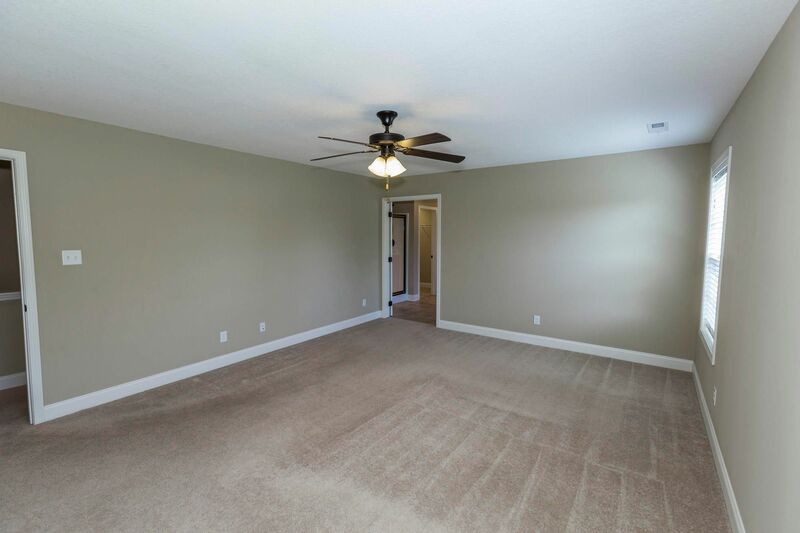 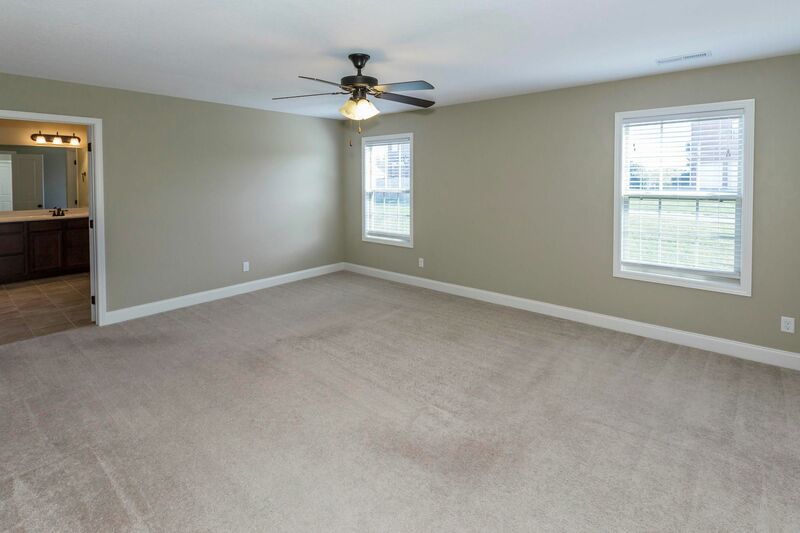 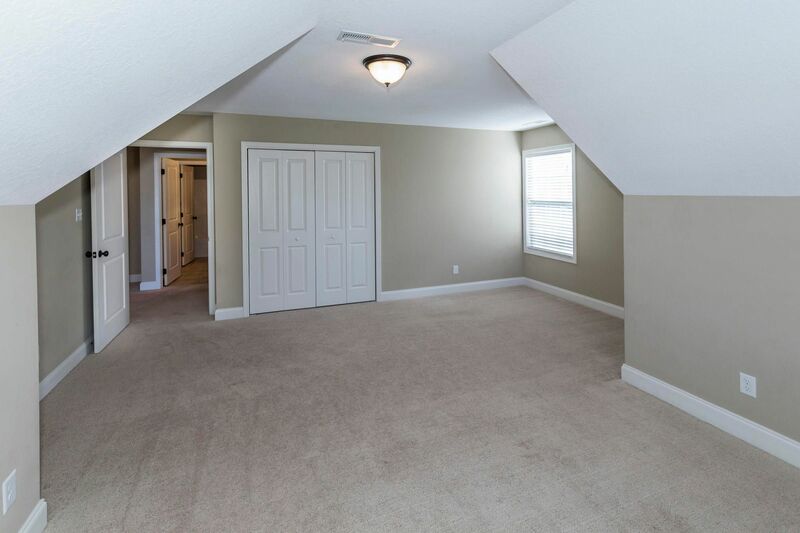 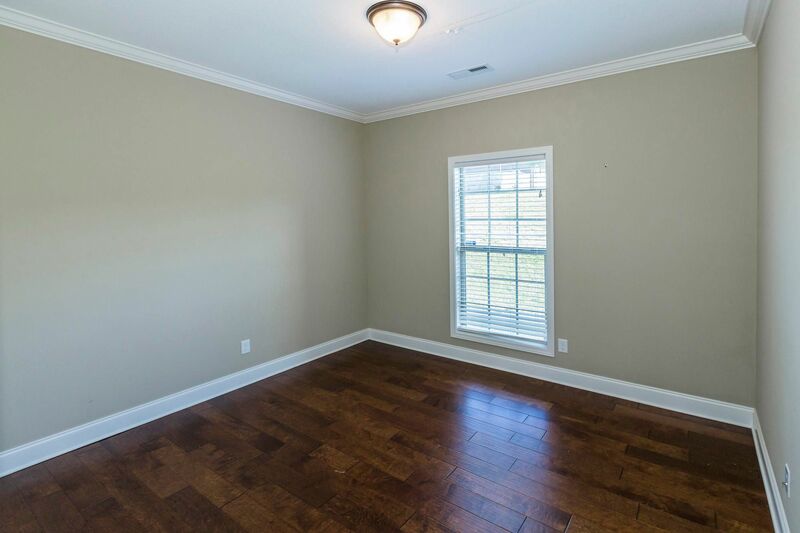 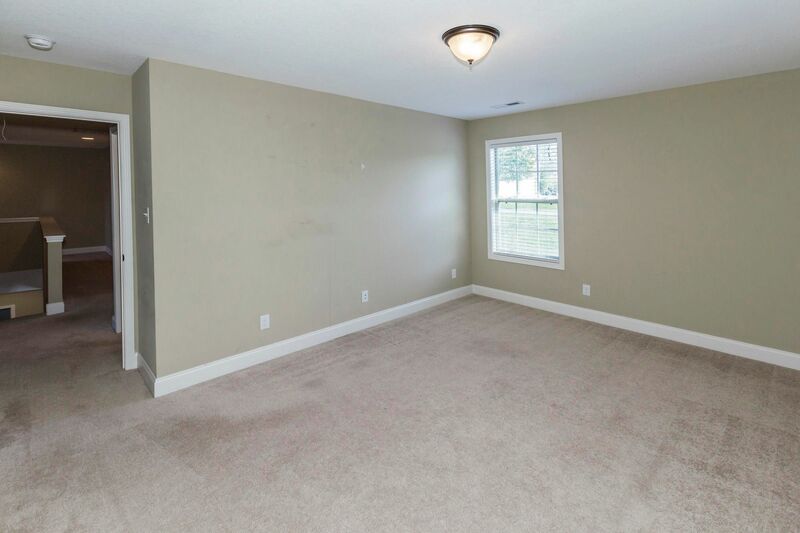 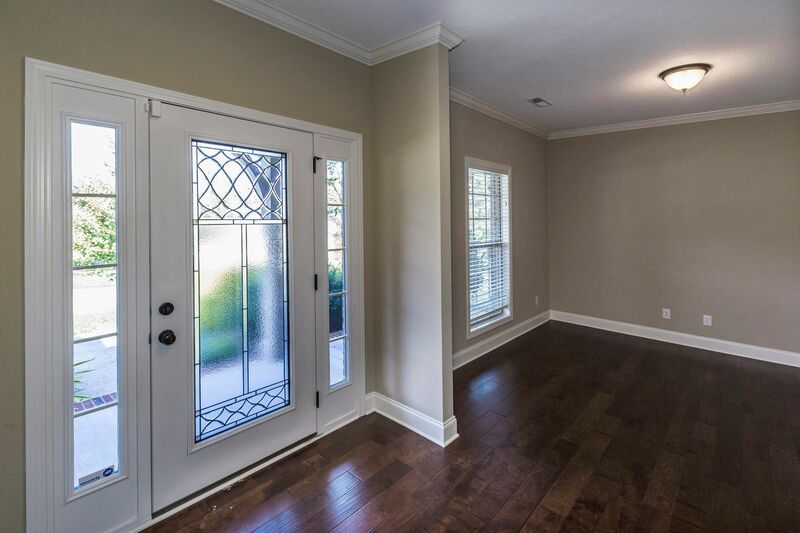 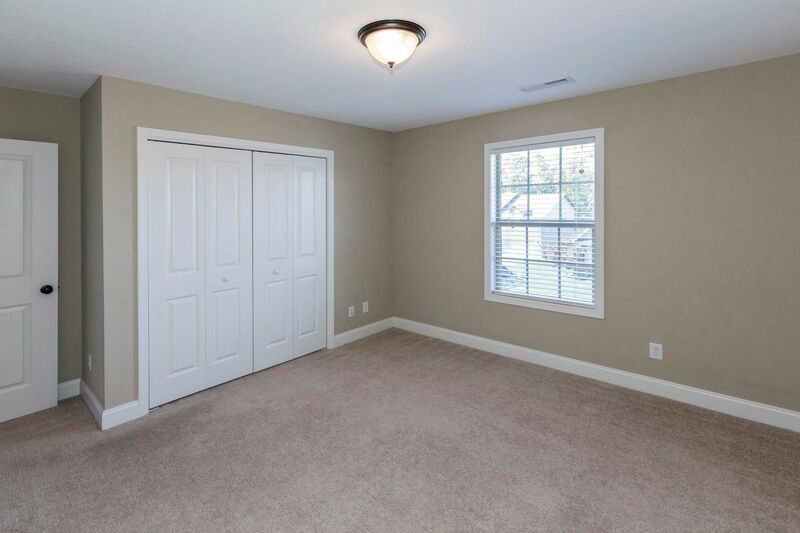 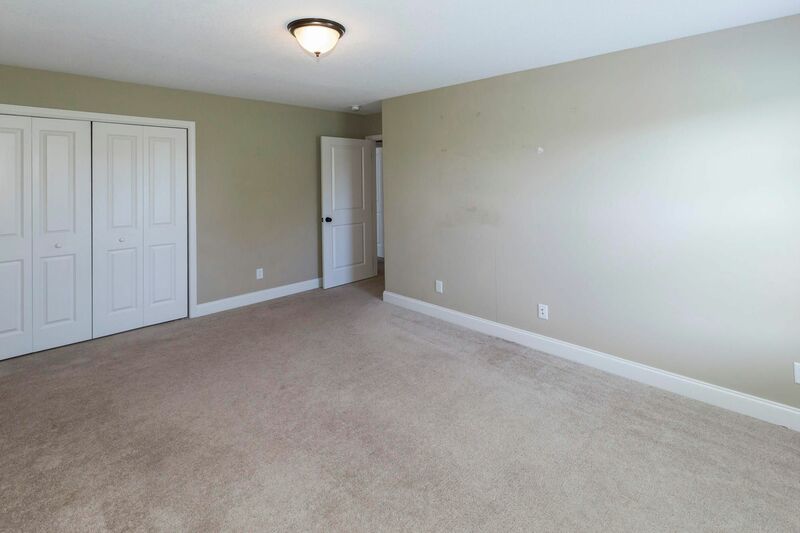 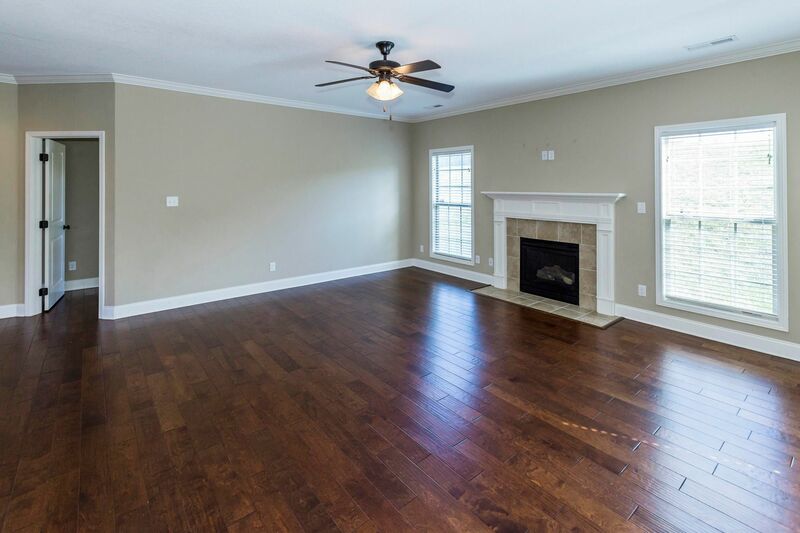 Master and 3 additional bedrooms on the 2nd level with large bonus room. 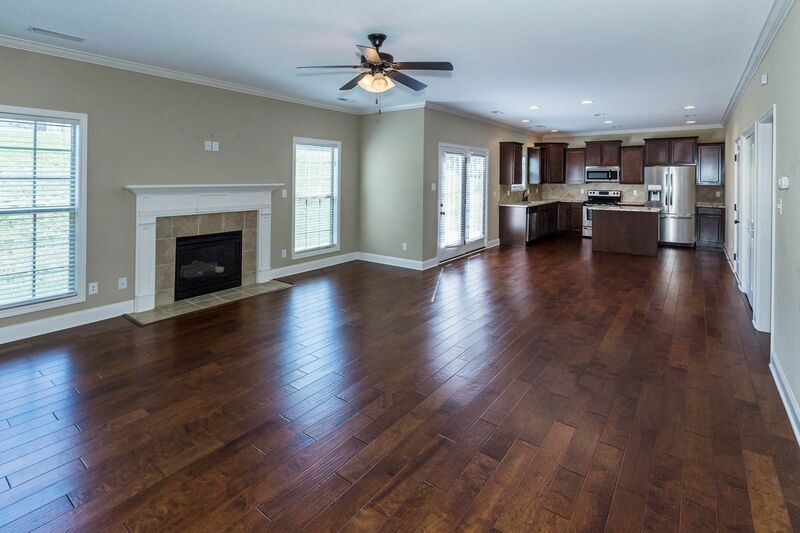 Family Room with fireplace open to kitchen with kitchen island. 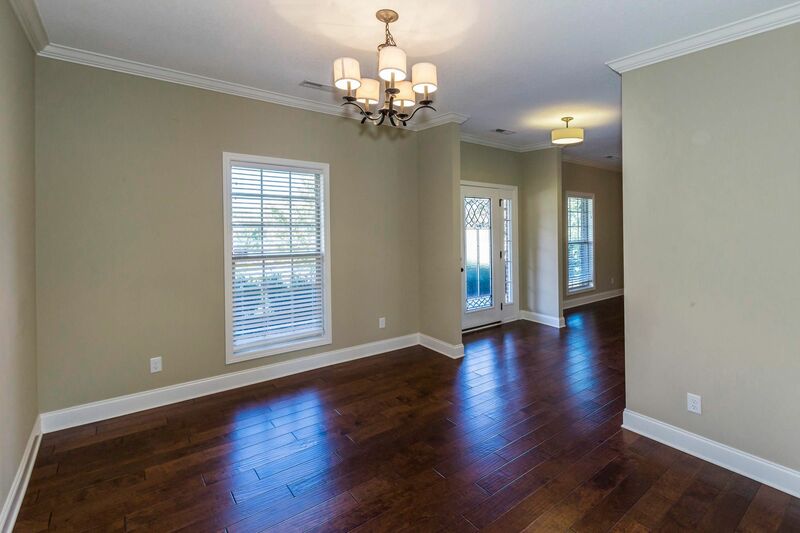 Formal Dining Room, formal living room. 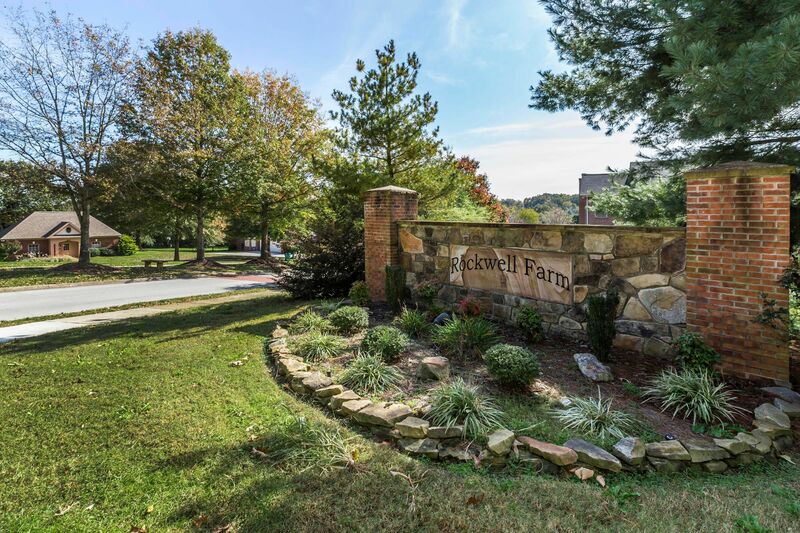 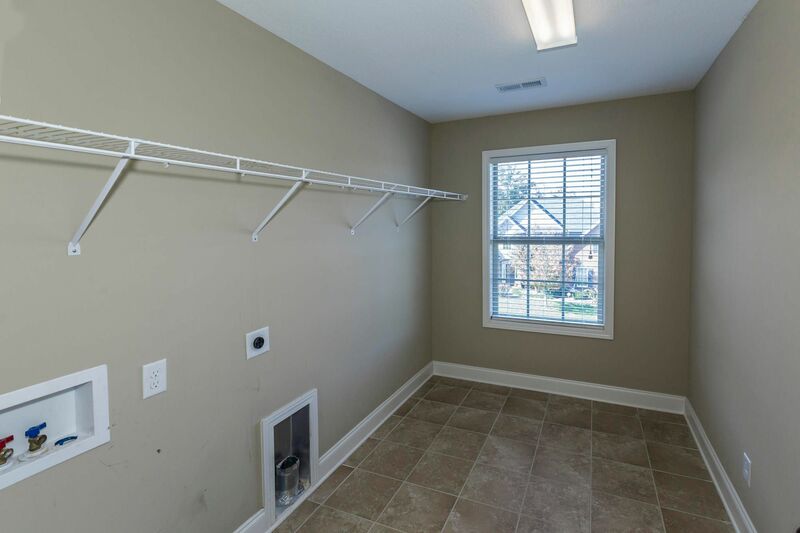 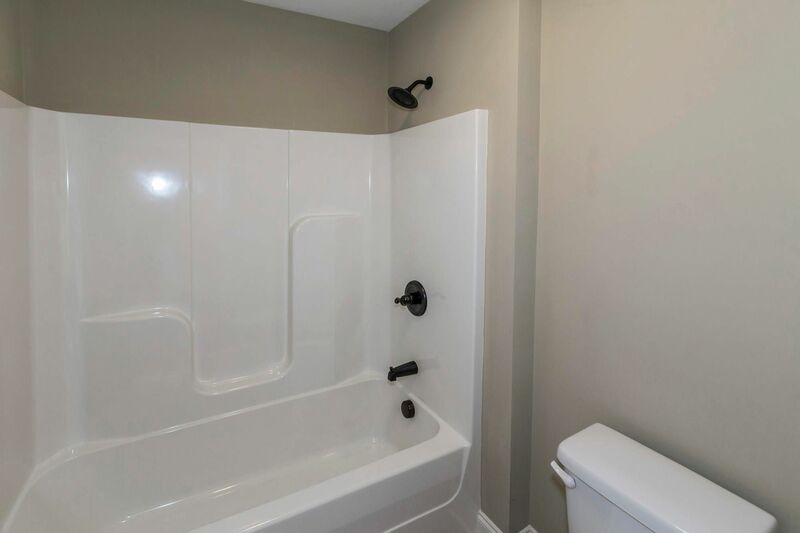 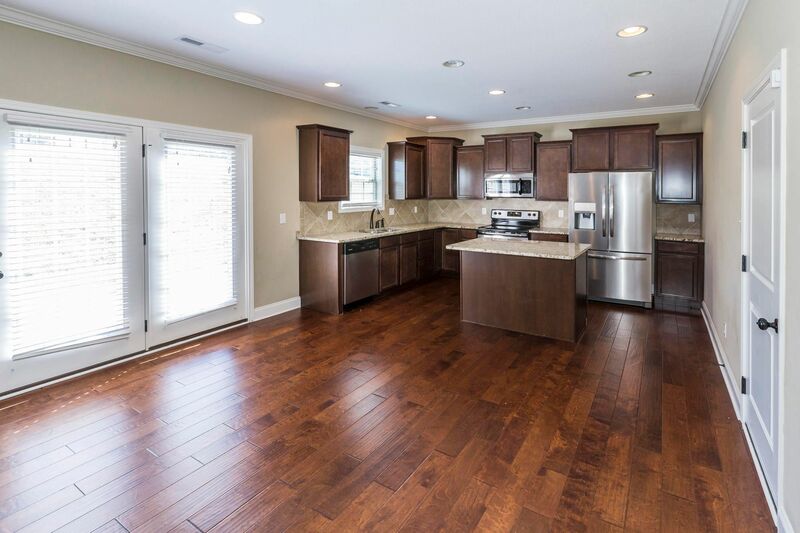 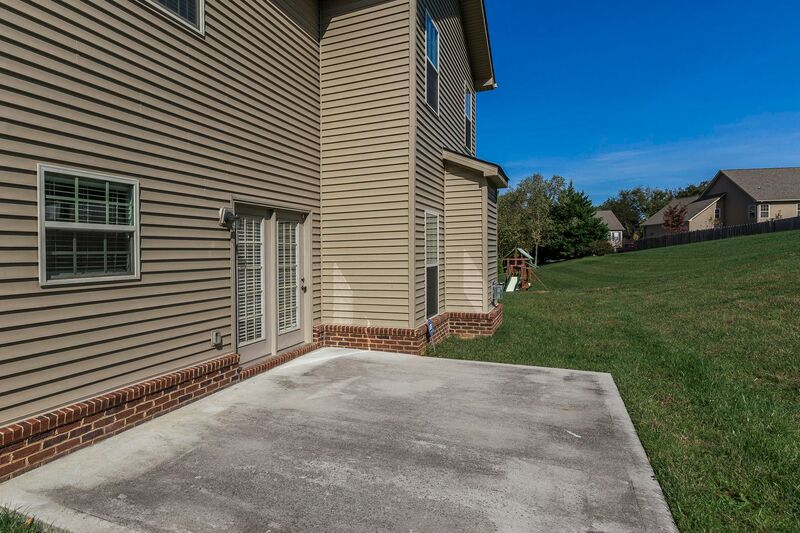 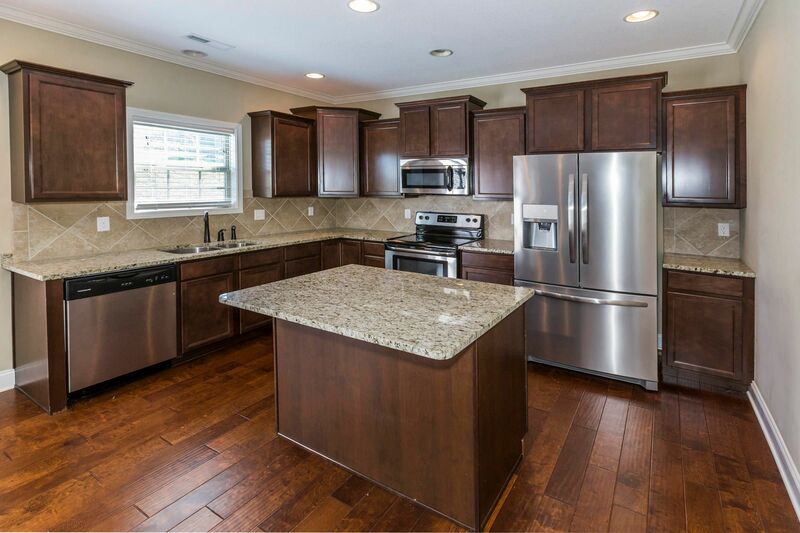 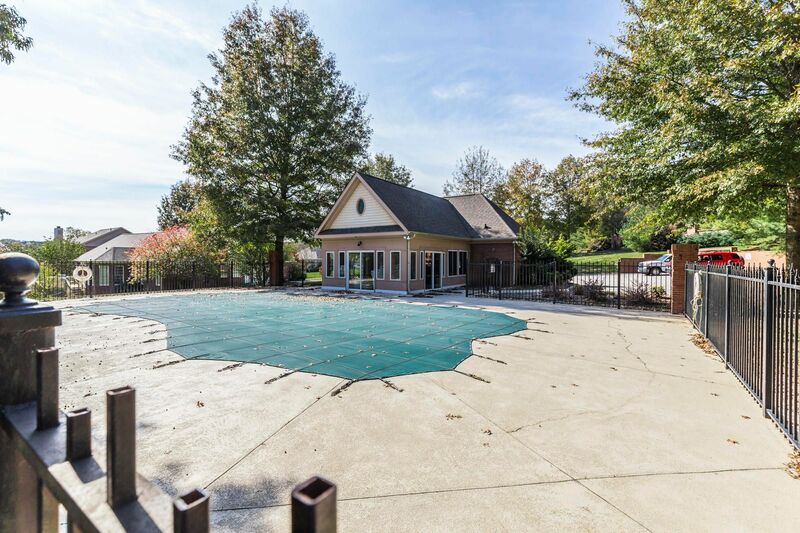 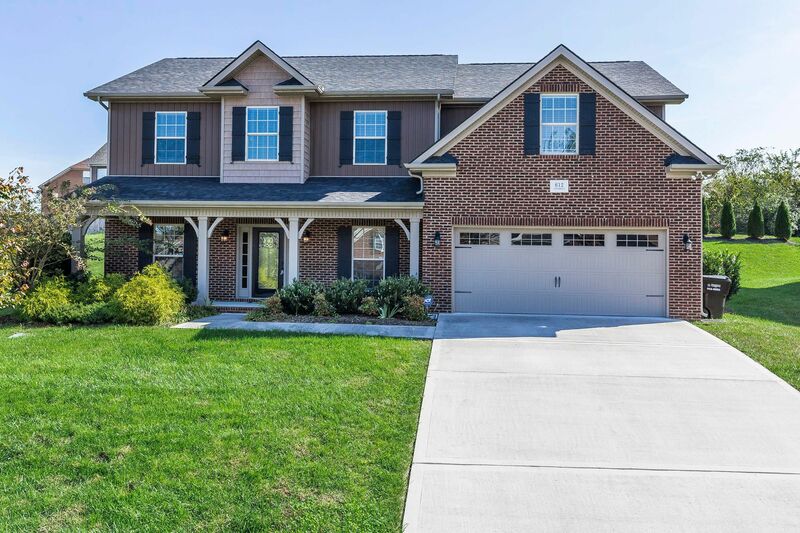 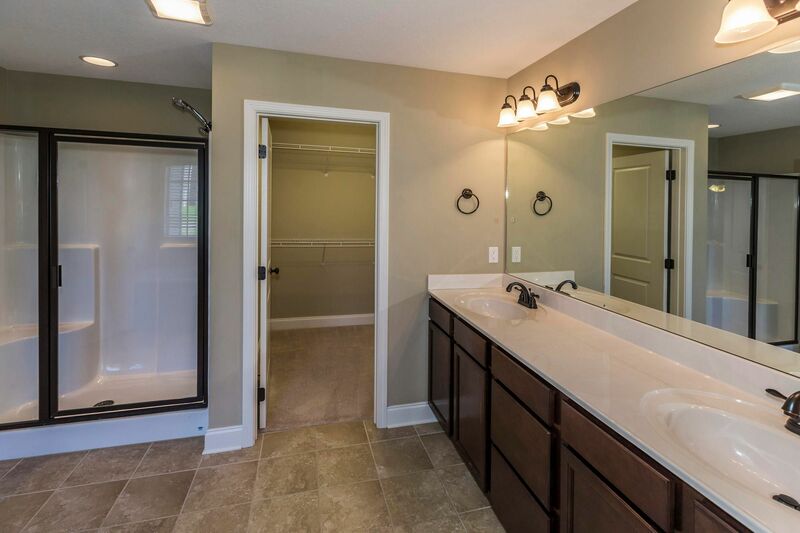 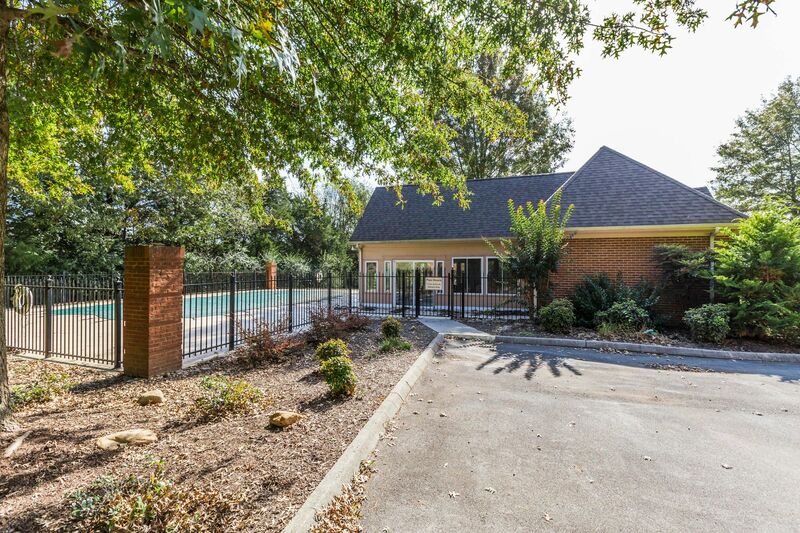 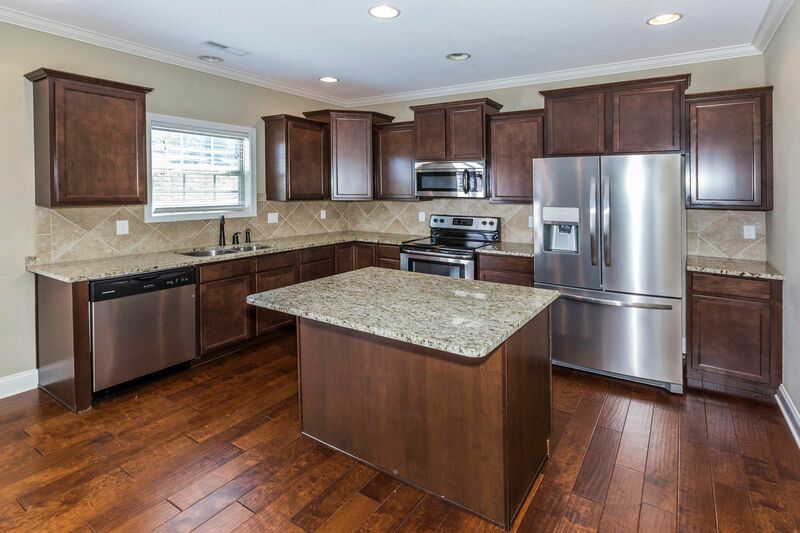 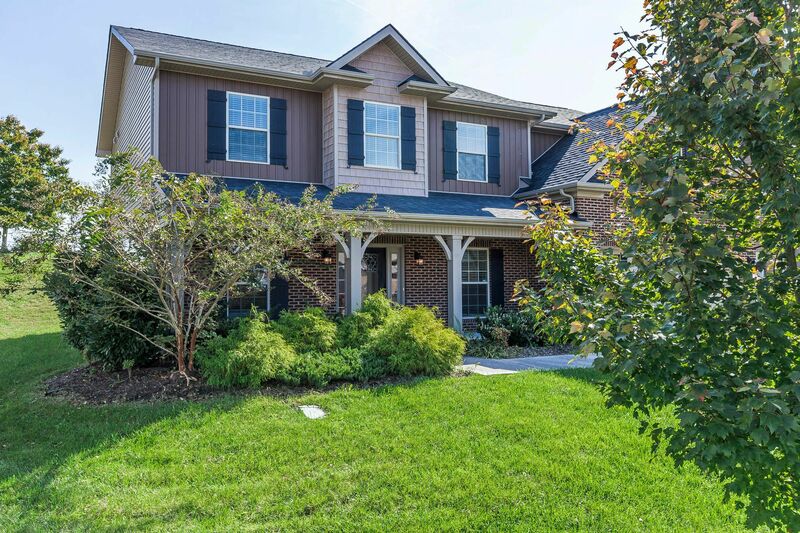 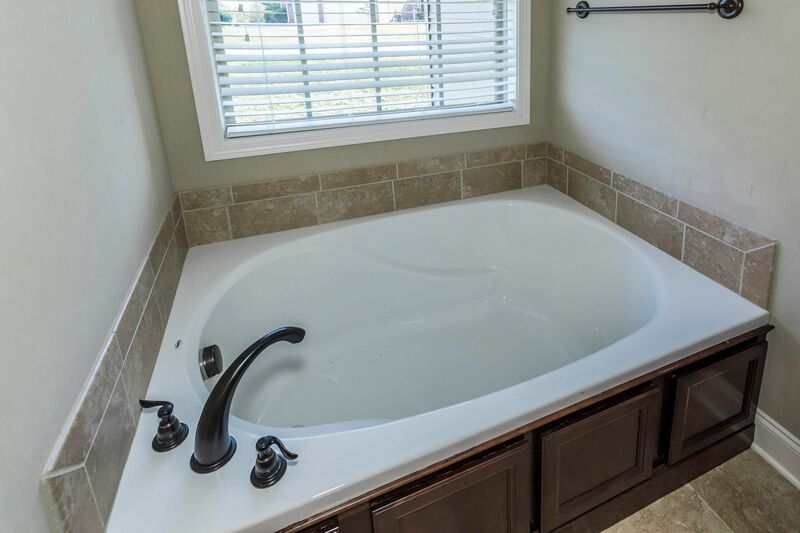 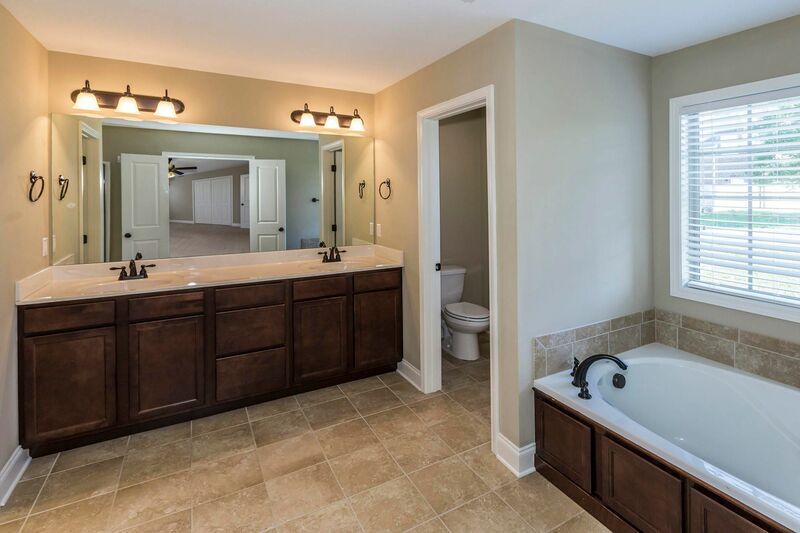 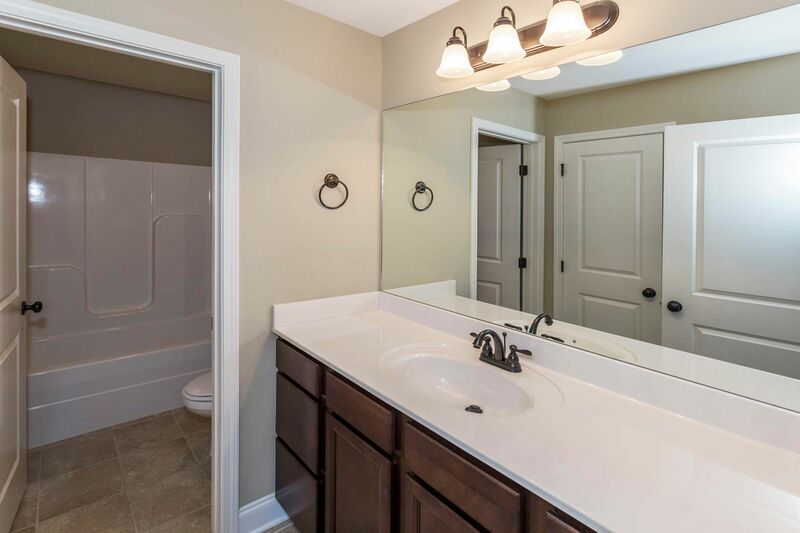 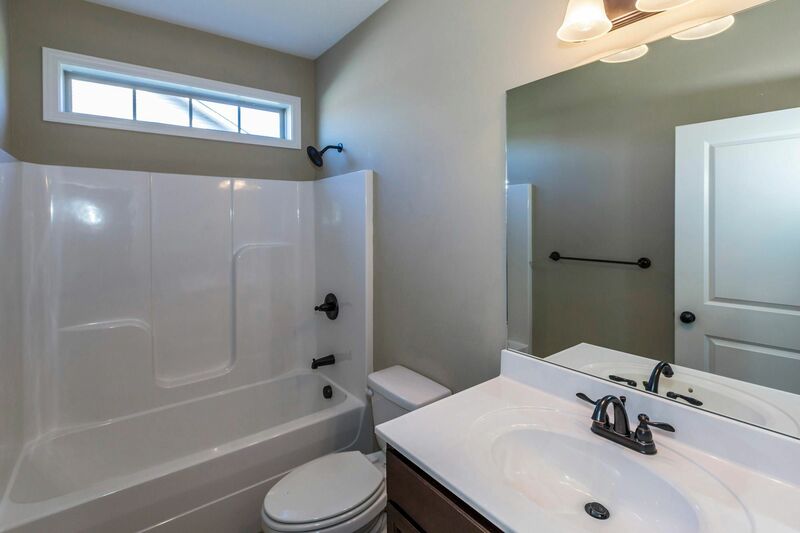 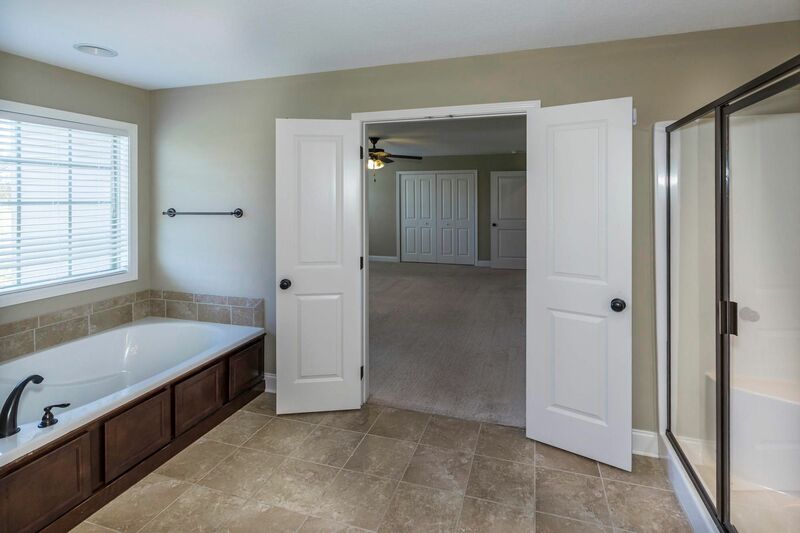 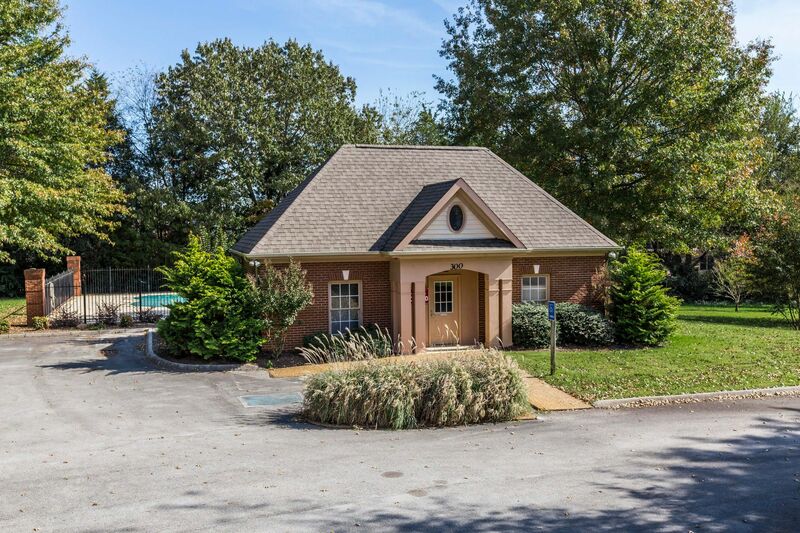 Rockwell Farm is a swim community with sidewalks, easy access to Farragut Walking Trails.HOA transfer fee is $250. 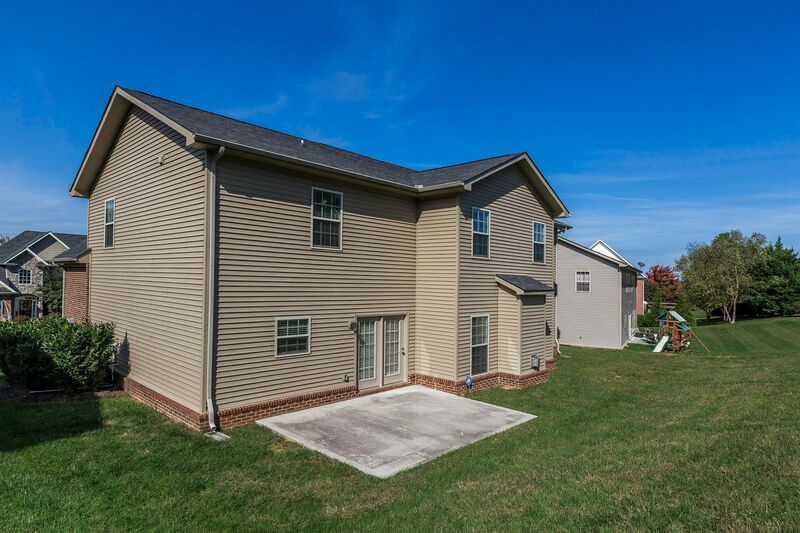 Kingston Pike West to left on Old Stage to left into Rockwell Farm to right on Pine Meadows to left on Autry Ridge Lane to home on the left.